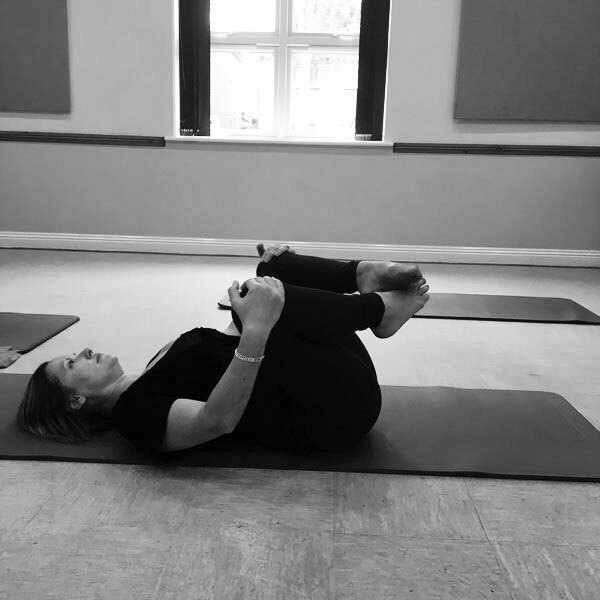 The Pilates Shed holds classes in the Queens Park and Strouden Park areas of Bournemouth. 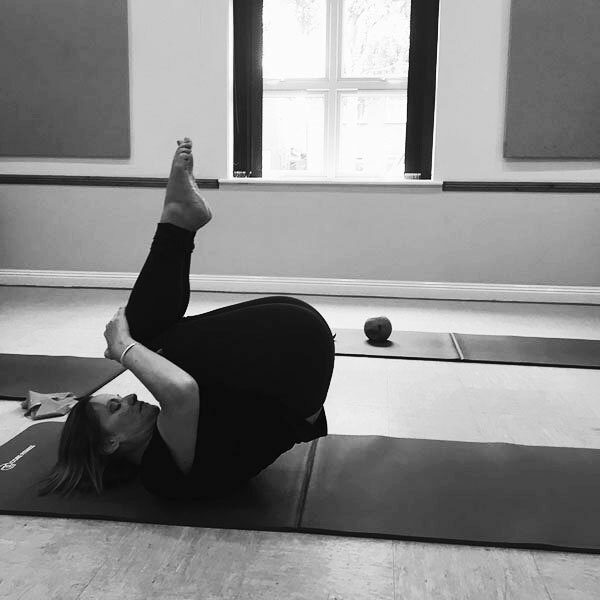 One-on-one and reformer sessions are run from a light and spacious garden studio in Queens Park, while group mat work and small equipment classes are located at the Strouden Park Community Centre and are suitable for all levels. 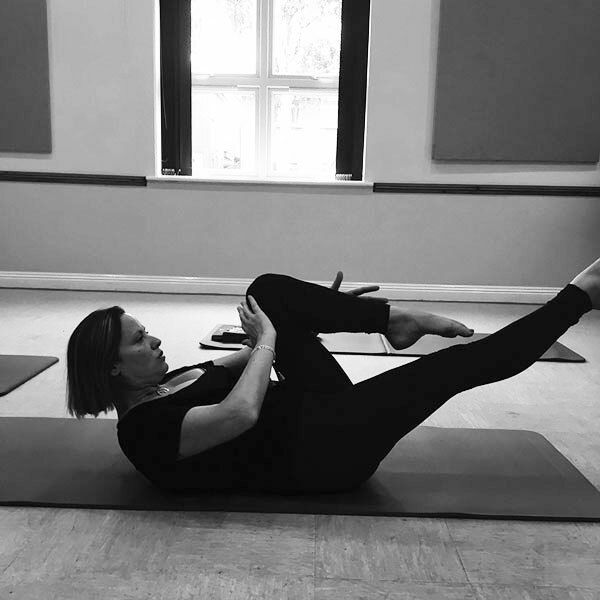 Also available are private sessions held at The Pilates Shed or even in your own home, and are tailored workouts to meet your specific needs and goals. All classes are kept small to ensure you receive personal guidance throughout. 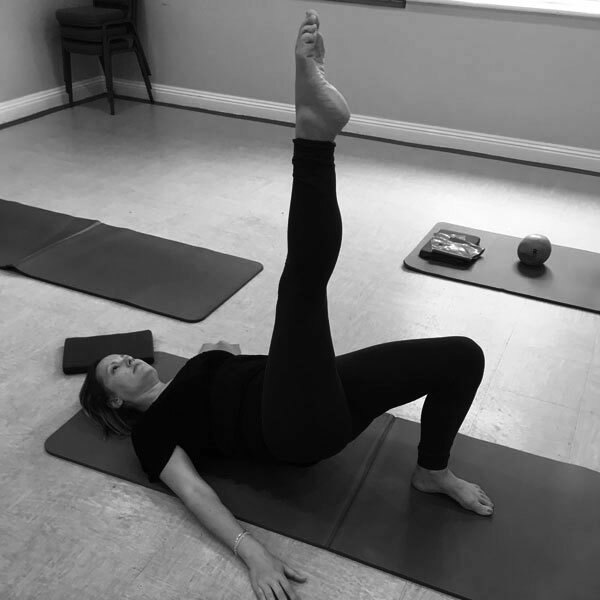 Rebecca Grimsey is a qualified Pilates teacher and a Registered Exercise Professional. If you’re ready to be a longer, stronger, healthier you, book your mat now or for more details contact Rebecca using the details below. Please download and complete a REGISTRATION FORM then return to Rebecca using the contact details below prior to your first class.